Kevin Nealon: Now Hear Me Out! (2009) Kevin Nealon: Now Hear Me Out! It's Garry Shandling's Show. (1986) It's Garry Shandling's Show. 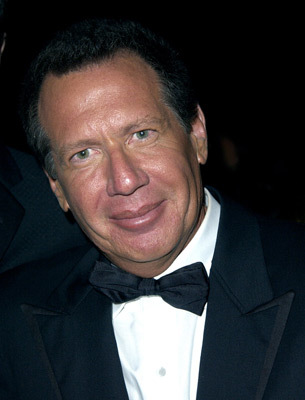 It's Garry Shandling's Show. (1987) It's Garry Shandling's Show.